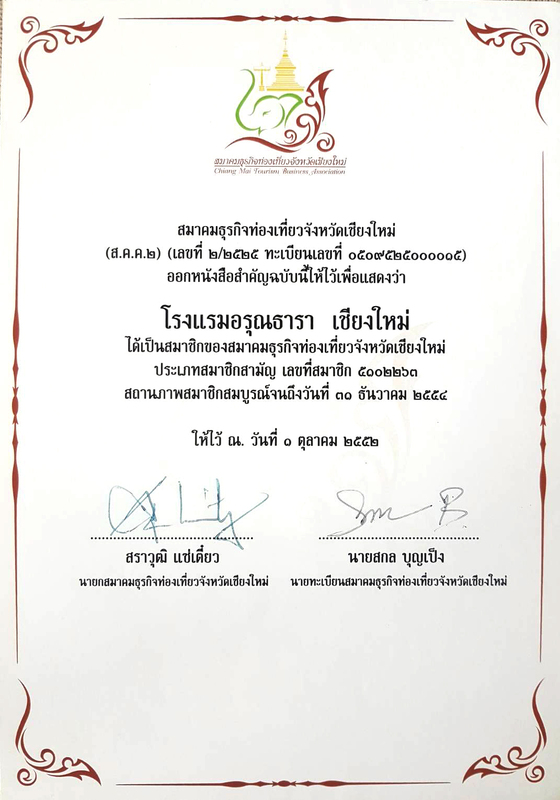 The beautiful northern Thai city of Chiang Mai is the ideal place to spend a relaxing and romantic weekend. 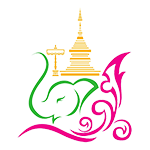 Chiang Mai is well known for its delicious food and beautiful cultural festivals, however there are many more reasons which make this city the ideal destination for a relaxing break for two. 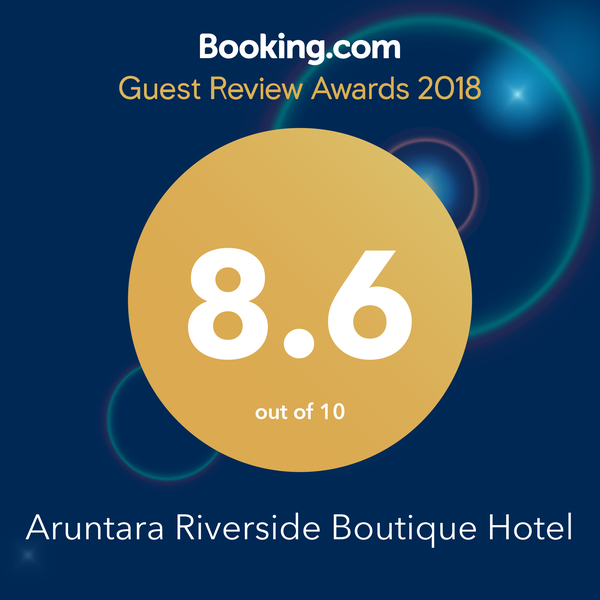 Here are a few reasons why Aruntara Riverside Boutique Hotel is the ideal venue for those looking to book a romantic getaway in Chiang Mai. 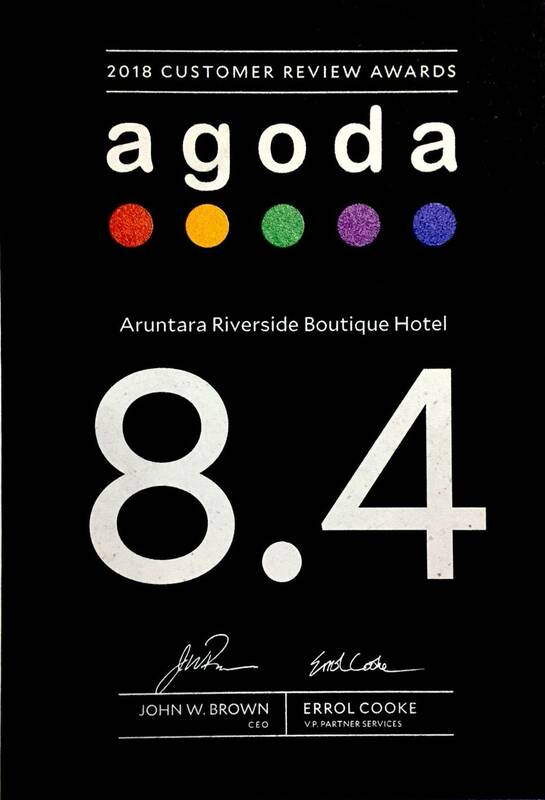 Situated on the banks of the Ping River, the incredible views from the balcony and onsite restaurant combine to create the perfect vacation setting. 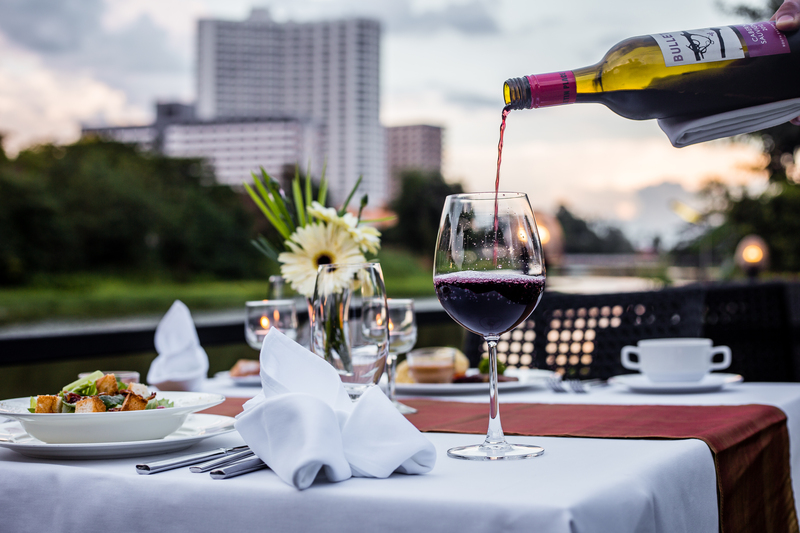 Enjoy delicious Al Fresco dining with a view, and nothing could make your thailand dining experience more relaxing, than our friendly staff serving mouthwatering cuisine alongside the peaceful Mae Ping River. 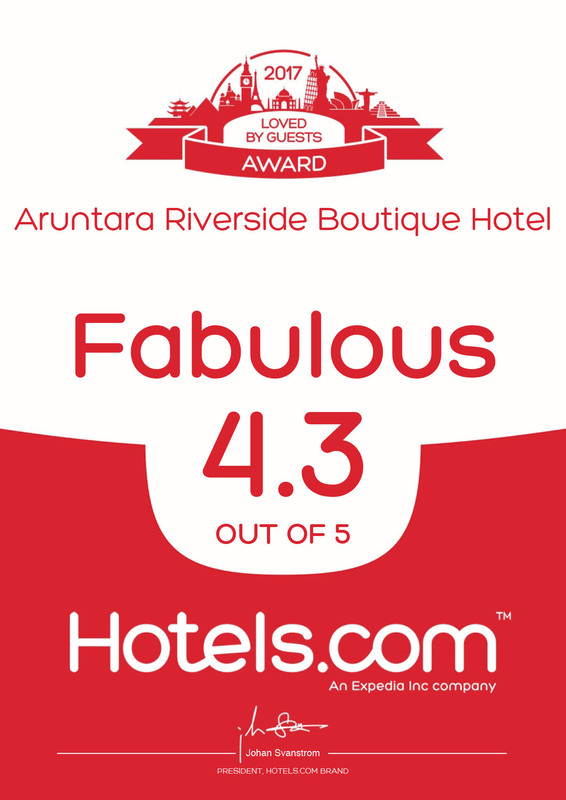 Aruntara Riverside Boutique Hotel can cater for your honeymoon or romantic celebration. 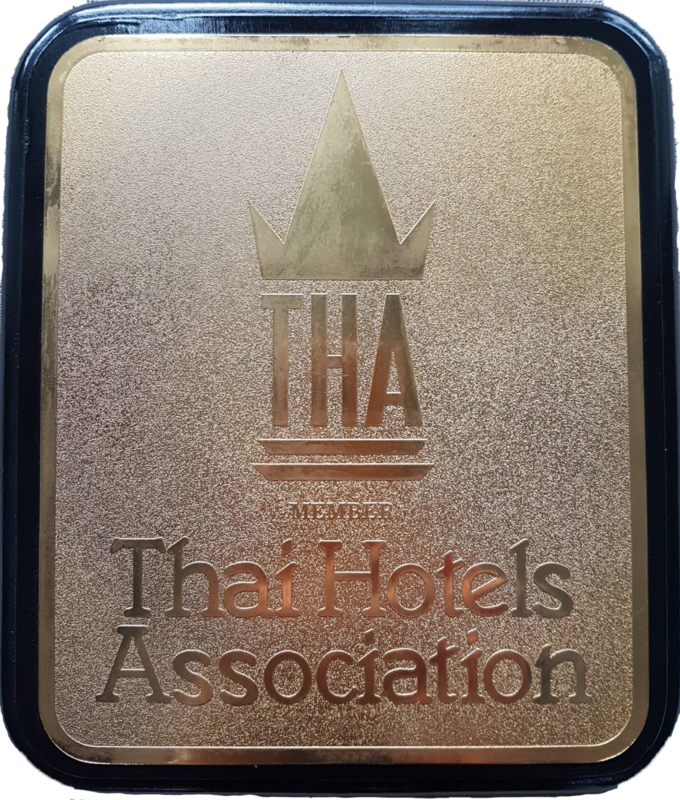 Our team can ensure your accommodation is decorated ahead of your arrival, to make your special visit even more memorable. 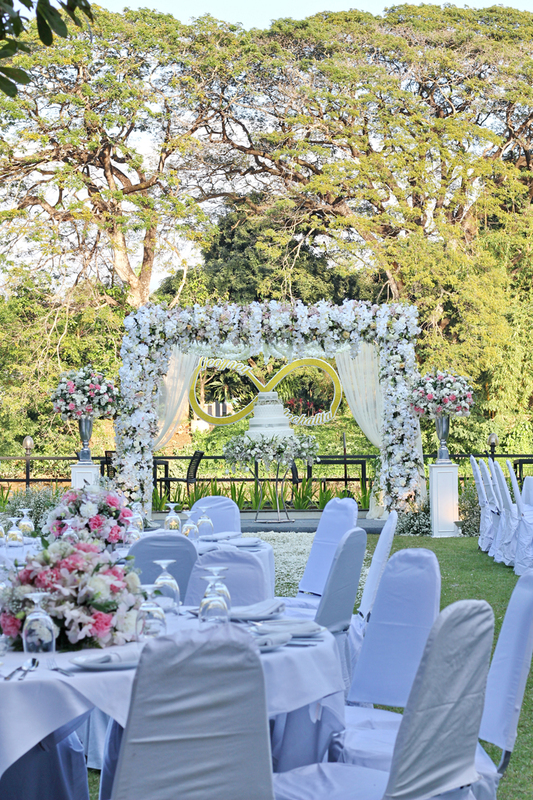 Our events team can work with you to create a wonderful wedding venue for your special day in Chiang Mai. The quiet oasis in the hotel garden is the idyllic setting for couples looking to be married here in Thailand. Contact us for more information about putting together your special day. 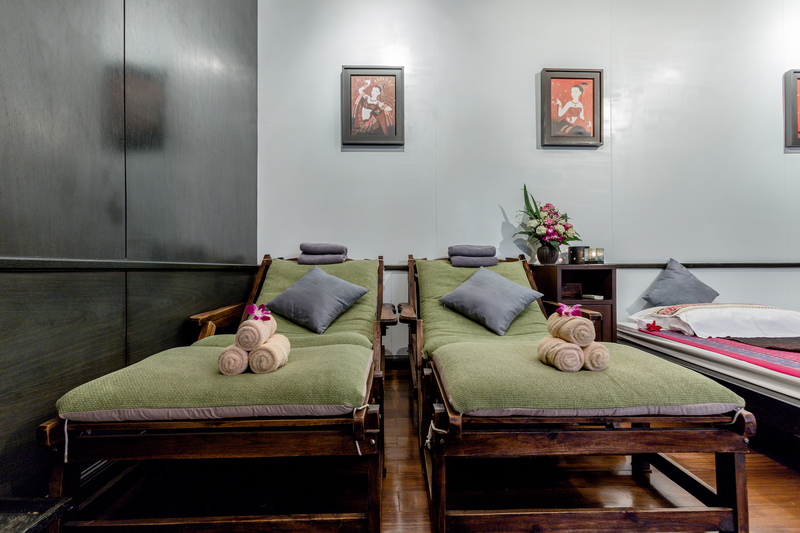 Rejuvenate your body and mind, with our onsite Four Elements Spa Packages. 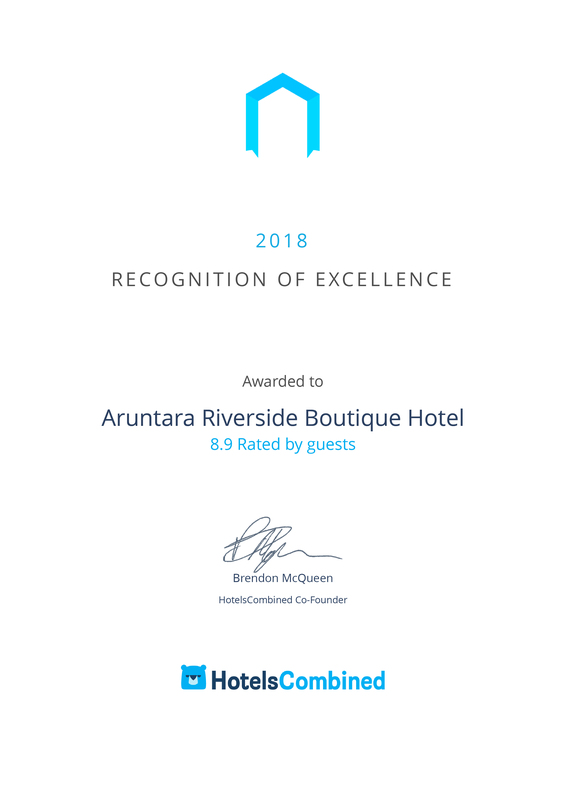 We offer a variety of onsite spa and massage treatments to guarantee a stress-free and relaxing stay here at Aruntara Riverside Boutique Hotel. 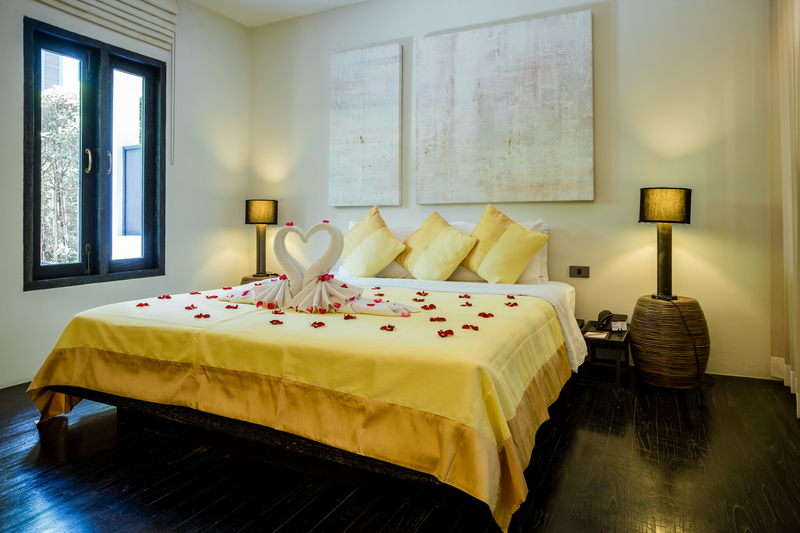 Couples looking for a romantic escape to Chiang Mai need not wait until valentine’s day for their special retreat to Thailand. 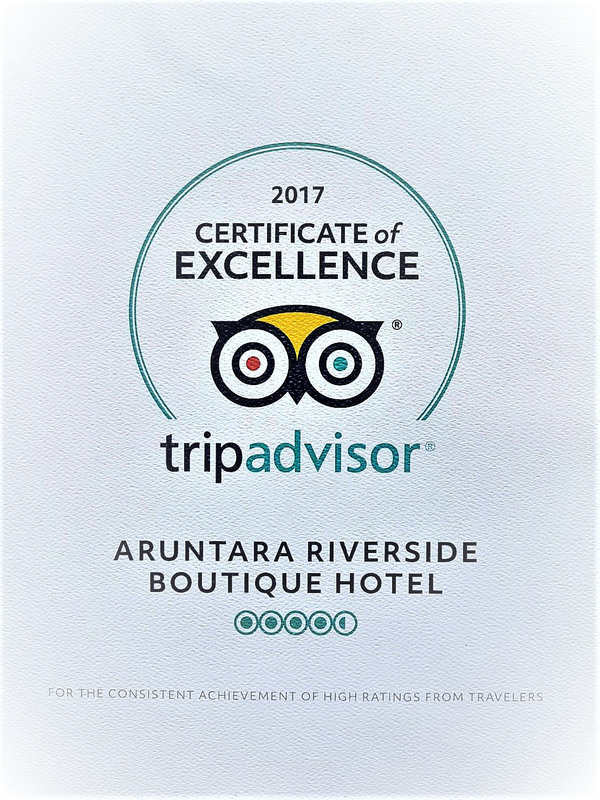 Aruntara Riverside Boutique Hotel in Chiang Mai offers the perfect environment for those in search of a charming city break. 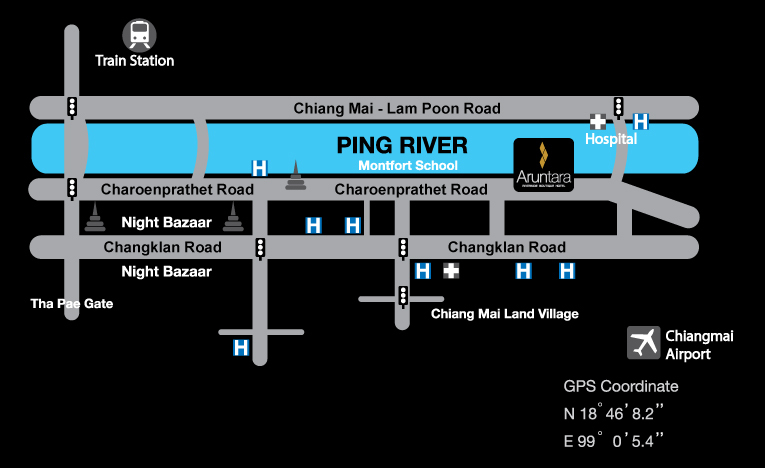 Book a relaxing break in Chiang Mai today through our website and browse the superb offers on display. 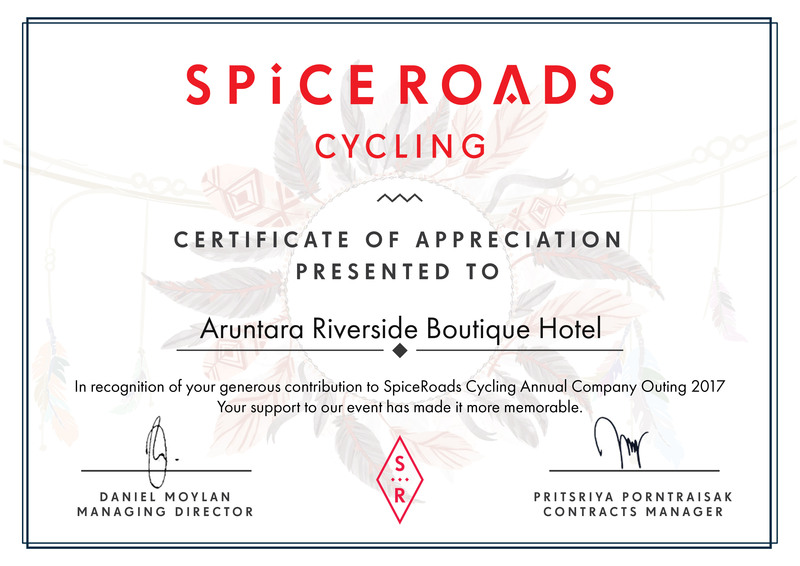 Contact us for more information or to arrange an event at Aruntara Riverside Boutique Hotel.